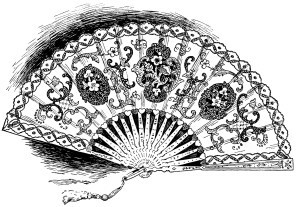 Here is a beautiful and romantic ladies’ vintage fan. 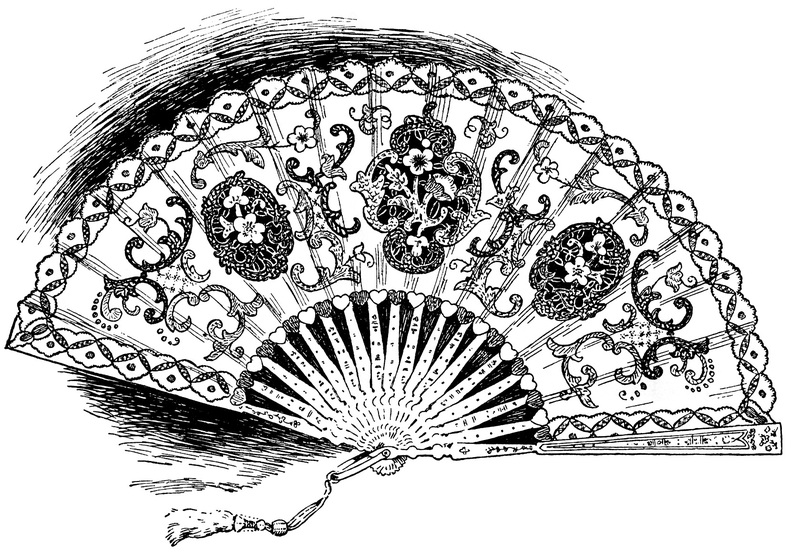 It’s from the February 1896 issue of The Delineator magazine. Click on image to enlarge. Wonderful ~ thank you Su!